500 hp, 5.0-liter V-10 engine, 383 lb-ft. torque with a 7-speed Sequential Manual Gearbox. Style and Performance at a great price. By appointment only. Taxes, Dealer handling charges may apply. 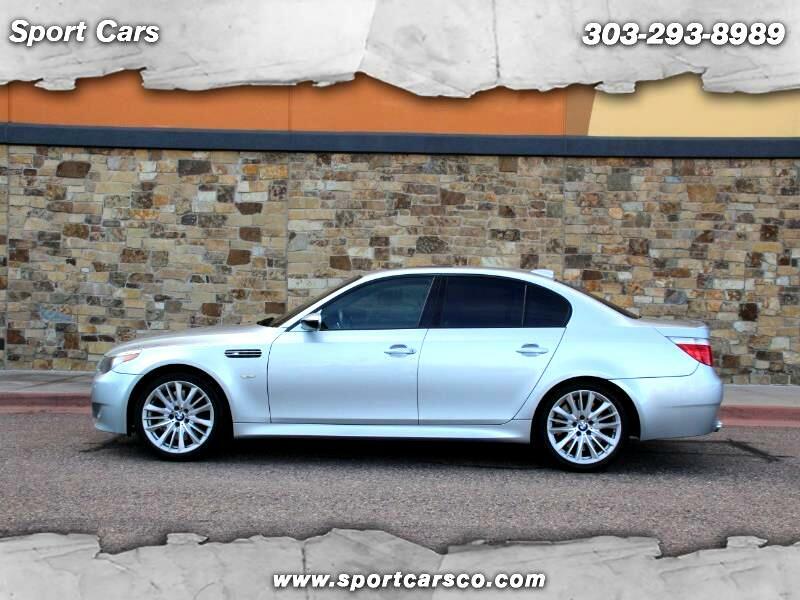 See more photos of this vehicle at: www.sportcarsco.com or call 303-293-8989 to schedule your test drive today! Advertised prices are for cash. Please call for appointment. EVERY CAR HAS A GOOD TITLE, FREE AND CLEAR. By appointment only.  Message: Thought you might be interested in this 2006 BMW M5. At Sport Cars we are proud of the quality used cars we sell and our dedication to serve the needs of our customers. This is reflected in the amount of repeat business we receive. Whether this is your first purchase with us or one of many that you’ve had, you can count on our dedicated sales staff to make it the best buying experience possible.